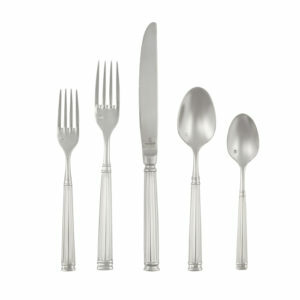 The Shangri-La Flatware is perfect for any dining festivities. 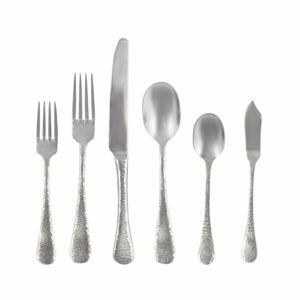 These teardrop patterns bring an everlasting experienced to your table setting, simple but classy. 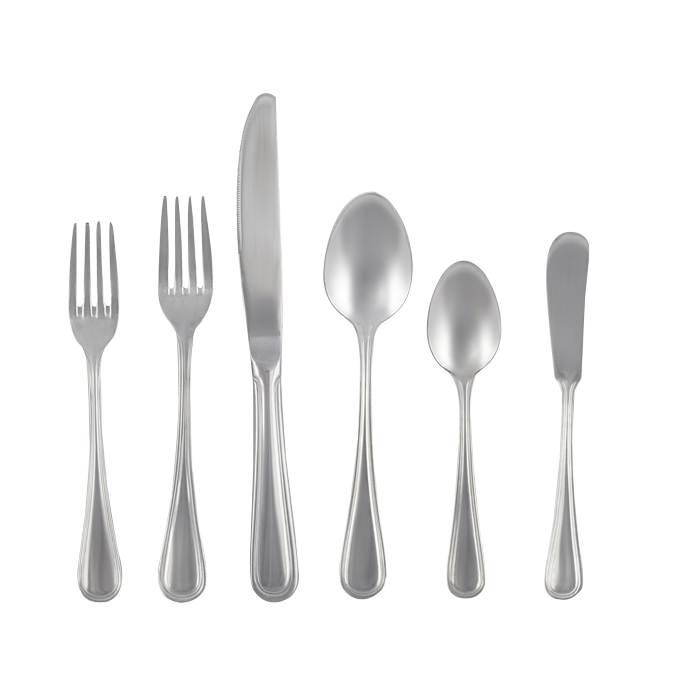 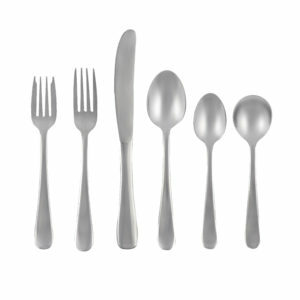 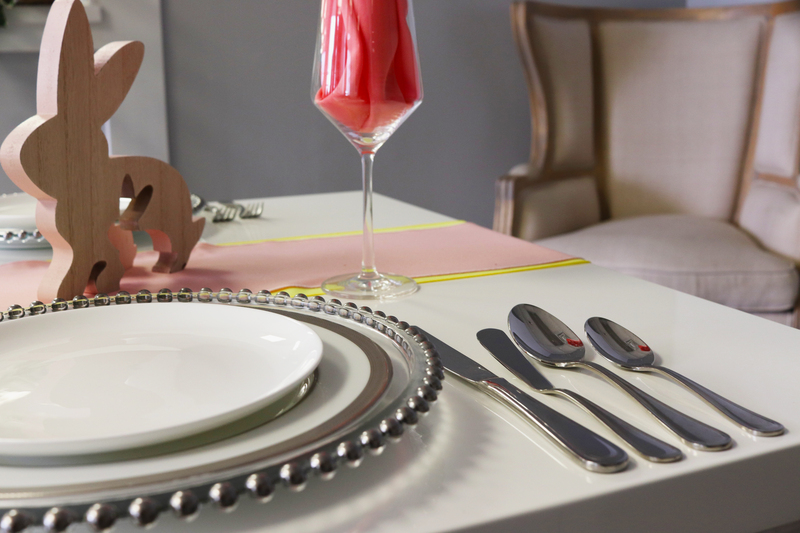 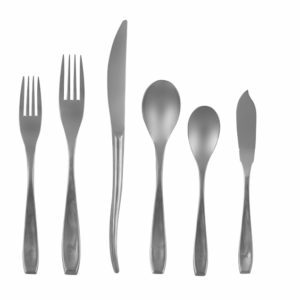 Sets consist of a dinner knife, butter knife, dinner fork, salad fork, coffee spoon, and soup spoon.